Best Air Conditioning & Heating Service Sealston, VA | Robert B. Payne, Inc.
As a homeowner or local business, you likely want affordable, easy service. At Robert B. Payne, Inc. we deliver. Our air conditioning and heating service in Sealston, VA, is designed to make life better. Whether you’re scheduling professional installation or routine maintenance, we get the job done right the first time. There are no hidden charges, no hassle, and no excuses. Just solutions! Since 1930, our long-standing goal has been to offer convenience at an affordable price. As such, we deliver unbeatable service at a price point that is easy to manage. You’ll know exactly what you’re paying beforehand. Furthermore, we never skimp on quality. You only receive service and parts that we’ve thoroughly tested and worked with! 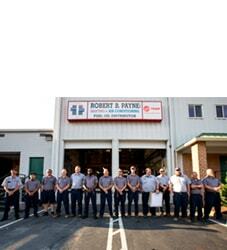 When it comes to professional installation, Robert B. Payne, Inc. leads the pack. When we go about an installation, we work without fault to ensure your home or business is more energy efficient. Furthermore, a professionally installed system typically enjoys fewer repairs during its lifetime. It’s just one more benefit of working with our team! On occasion, we recommend scheduling maintenance for peak performance. Your system generally requires a thorough cleaning at least once per year. Furthermore, the air filter should be changed out monthly, depending on use. Our maintenance professionals will handle everything! 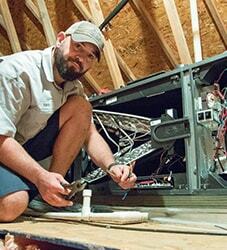 When your system breaks down, prompt repairs can have everything in working order that very day. We are fully equipped to handle all manner of repairs, from a broken thermostat to a faulty coil. Whatever the issue, we’ll have you running smoothly that very day! Take advantage of expert air conditioning and heating services in Sealston, VA. 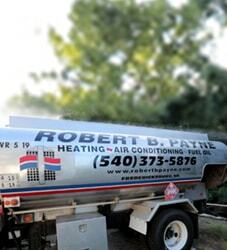 Call Robert B. Payne, Inc. at (540) 373-5876 now! We serve the entire Sealston, VA 22485, 22547.